The very first gemstone I could name when I was little was garnet. 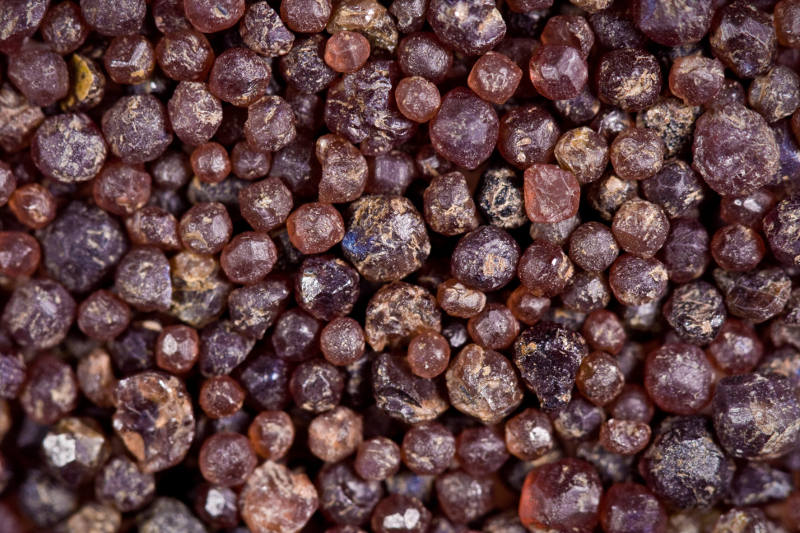 My family lived at the end of a long gravel drive, and if you were willing to search through piles of random pebbles, you could find little grains of garnet. I spent a fair number of summer afternoons squatting at the side of the drive, sifting through the gravel for garnets. When I got older, Iearned that garnets come in many varieties and colors, but my favorite will always be the deep, glowing red variety I searched for. They hold a pretty special place in my heart, and I love using them in jewelry.